Set in a world reliant on a mysterious ancient technology known as "blastia," the game follows former knight Yuri as he delves into a shadowy plot to use these magical devices to control civilization, or destroy it. 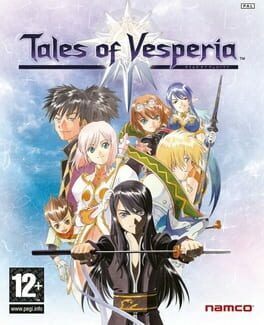 A bold new interpretation of the elements that made the Tales series a hit with gamers around the world, Tales of Vesperia promises a standard-setting RPG experience on the Xbox 360. Using an all-new graphics engine and character designs by the renowned Kosuke Fujishima (Ah! My Goddess, Sakura Taisen), the game delivers high-quality HD character models and environments that are indistinguishable from traditional cel-based anime. 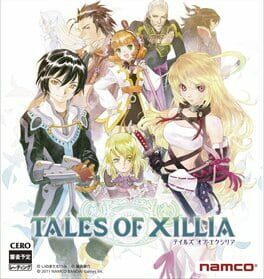 This entry in Namco's popular Tales series takes place in a world where prophecies clue people in to future happenings. 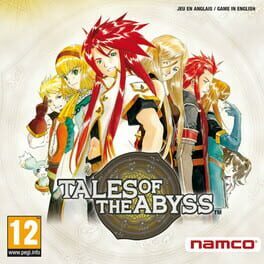 Tales of the Abyss boasts a revolutionary new free roaming battle system allowing players to move anywhere on the battlefield, a first in the Tales series which brings new depth to the intense, high-action battles that Tales games are knows for. 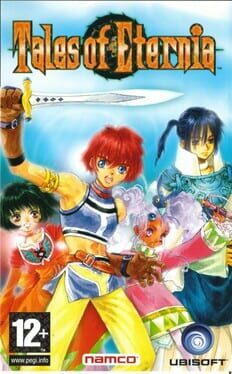 Tales of Eternia is an action japanese role playing game, with real time battle scenes (combos and spells can be assigned to the face buttons). The game is set in the fantasy world of Inferia, follows the story of a young hunter named Reid Hershel and his friends, Farah and Keele, as they meet a mysterious girl who speaks an unknown language. Their subsequent quest to discover her origins leads them across a dimensional boundary to an entirely different realm known as Celestia, where they become involved in an age-old conflict between the two worlds. It would later inspire a 13-episode anime co-produced by Production I.G loosely based on the game's plot. 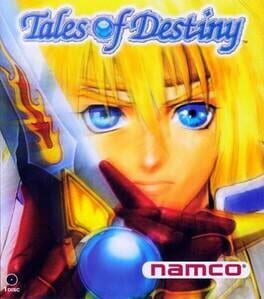 Tales of Destiny is a follow-up to Tales of Phantasia. Like its predecessor, it has the structure of traditional Japanese role-playing games, but substitutes turn-based combat for action-oriented one. Battles take place on separate side-scrolling screens and resemble those of a fighting game. The player controls the main hero, navigating him on the battle screen and performing various attacks and combos. Other party members are controlled by the game's AI, but it is possible to pause the battle at any time and assign new combat style to any one of them. 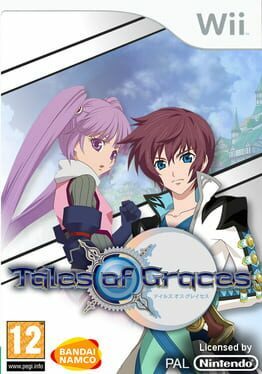 Set two years after the events of the award-winning Tales of Symphonia for the Nintendo GameCube, Dawn of the New World follows the journey of two new young heroes, Emil Castagnier and Marta Lualdi, as they seek to uncover the mystery of why their world has fallen into ruin. 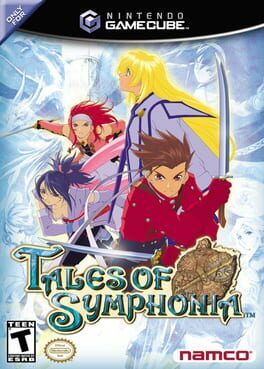 In their quest, their paths will cross with the original cast of Tales of Symphonia including Lloyd and Colette, as well as a summon spirit known as Ratatosk who claims to be the lord of all monsters. Advancing the combination of story, characters and real-time battles of Tales of Symphonia, Dawn of the New World introduces a new monster recruitment feature in which players can capture more than 200 unique enemies and train them to actively participate in battle. Players can then feed these monsters to make them more effective, and even evolve them into several new fearsome forms. The game also features an updated real-time battle system that lets players move freely in all directions around the battlefield, execute powerful unison attacks and take advantage of a new elemental alignment system for even more strategic depth. 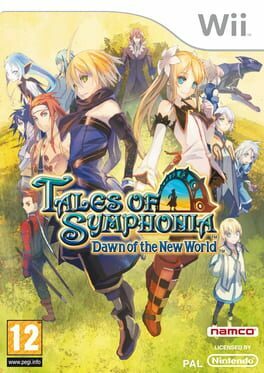 Dawn of the New World gives players complete control over a full roster of Tales of Symphonia characters and ally monsters, letting them customize their adventure party into hundreds of unique combinations.